How is it that various kinds of complex, functional life exist? How did plants and animals get here? How did we get here? 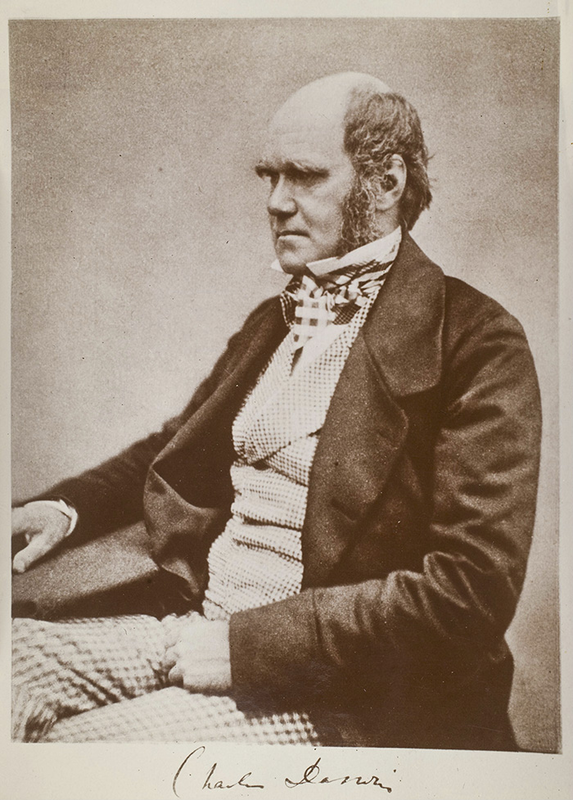 In 1859, Charles Darwin wrote his book titled The Origin of Species By Means of Natural Selection. Darwin proposed that every species evolved from previous species—that even humans could have evolved from a non-human animal long ago. Creationists freely acknowledge the observable fact that stronger, healthier, smarter animals are more likely to survive and have offspring, while less healthy, poorly adapted creatures are less likely to live and reproduce. “Natural selection” does not contradict the Bible or any truth that testifies to Creation. On the contrary, “natural selection” fails to prove the General Theory of Evolution. It has not and cannot make one kind of animal or plant evolve into another kind. Stephen Jay Gould, who was one of the most well-known evolutionists of the 20thcentury, once stated: “No one denies that selection will play a negative role in eliminating the unfit.” However, he added that Darwin’s theories “require that it create the fit as well.” Yet it simply cannot do that. Evolutionists have recognized for several years now that natural selection cannot produce the kind of changes necessary for their theory to work. What do they say can? Natural selection plus genetic mutations. And what can be said about that? Read on.